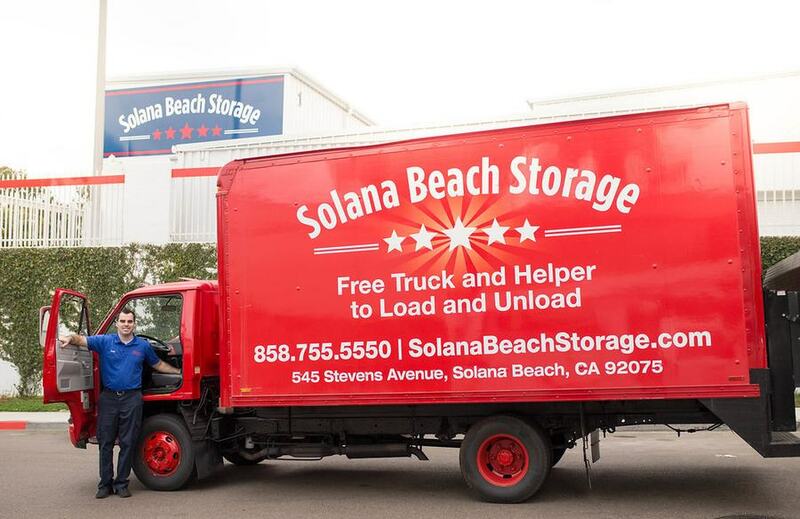 Solana Beach Storage is wonderful. 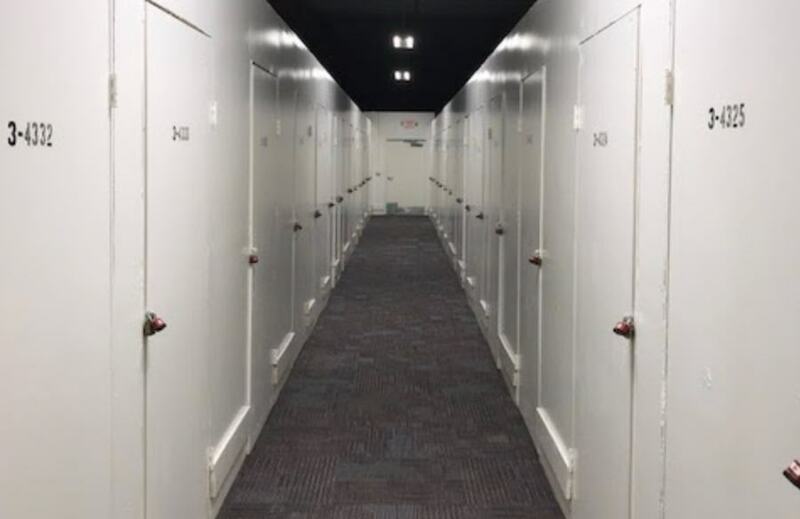 Moving can be arduous and this company softens the blow and makes having a storage unit easier. Todd has been great with getting me dialed in with the rental. Josh was very helpful with the move. Brian is great every I check in. The prices were slightly higher than the other places, but I have a ground level unit and you get what you pay for. I would highly recommend this company to anyone. I've been using Solana Beach Storage for years and love them!!! Everyone is so helpful! I can't say enough about how wonderful this company is and a huge shout of praise to Bob!! He's been a life saver helping me every time I visit! No job is too small or big, he's always there to lend a hand and makes storage an actual delight!! Thanks guys!!! Excellent customer service. They helped move my stuff in and made the process much easier. Excellent customer service and friendly staff. I highly recommend these guys. Very professional, always helpful and a great place to store your stuff. I have rented three times with these folks and have recommended them to friends. Don't waste your time looking around for storage, these guys are the best! Moved from Price. Better and friendlier service. Easy access. These guys are great! When you move out you get the use of their truck, although you do have to pay for mileage. Convenient location. Exceptionally friendly service and an unbeatable location. Cory is the best, she helped me with everything I needed for signing up my storage. Very clean and people are so friendly. 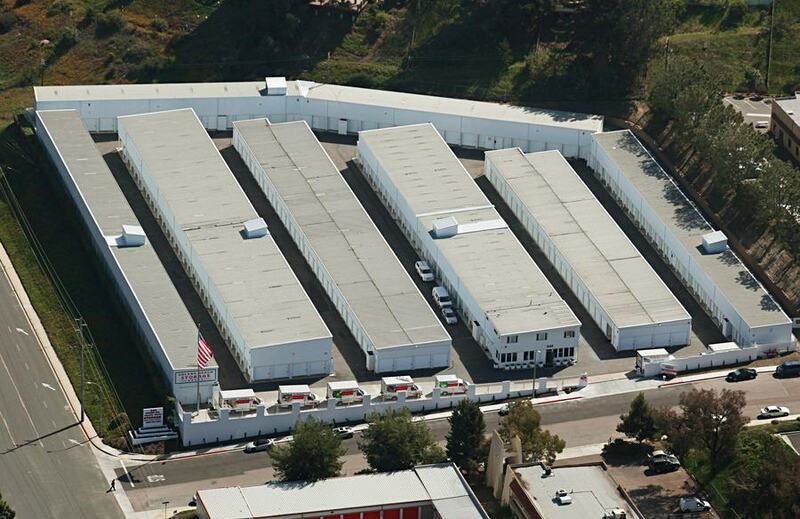 Why Solana Beach, CA Storage Units? 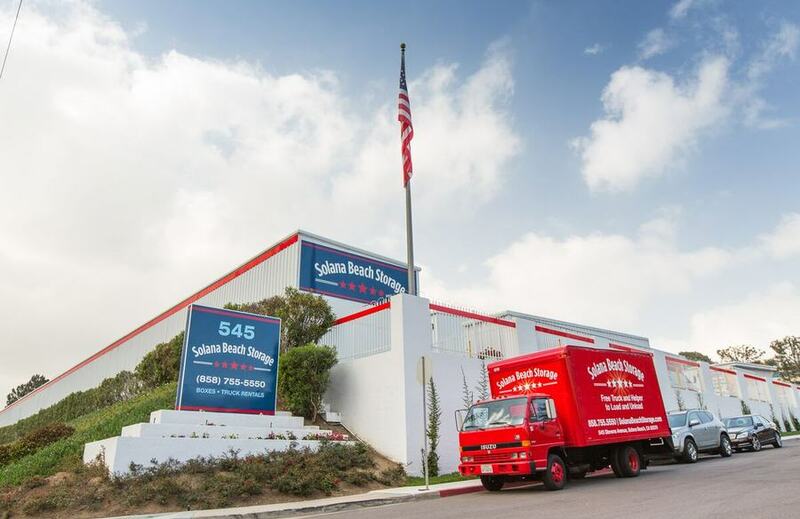 Solana Beach Storage embraces the beauty of this coastal community and its people. We go above and beyond to help everyone with their storage and moving needs and make it as easy as possible. You can book your storage unit online, and use online bill pay. 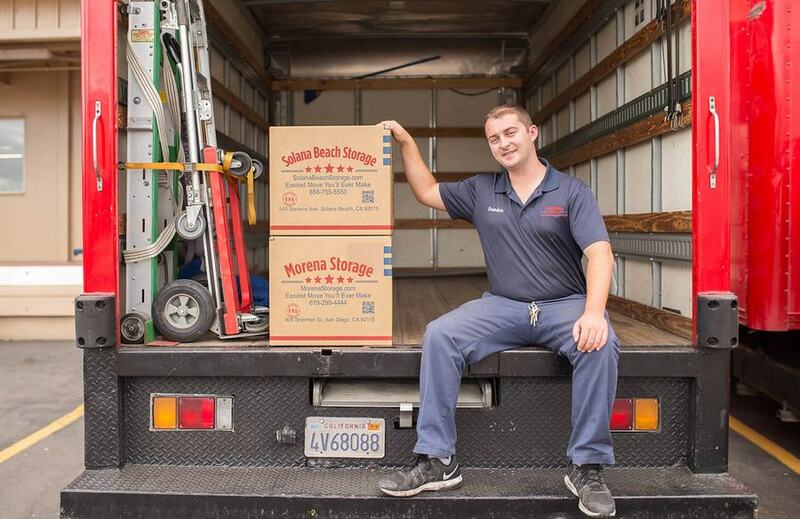 As if that is not convenient enough, our bonded staff will COME TO YOU to pick up your storage items, load them in our trucks, take them back to your storage unit, and put them away with the greatest of care. You never have to worry about renting a truck or lifting a finger, and you will save so much time and energy not having to battle traffic and haul boxes! 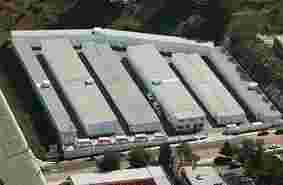 We have many different sizes of storage units from which to choose. We can review your storage needs and help you decide which will work best for you now and in the future. Our units with second-floor lofts not only maximize storage area but provide convenience and safety. We sell boxes at incredible prices! 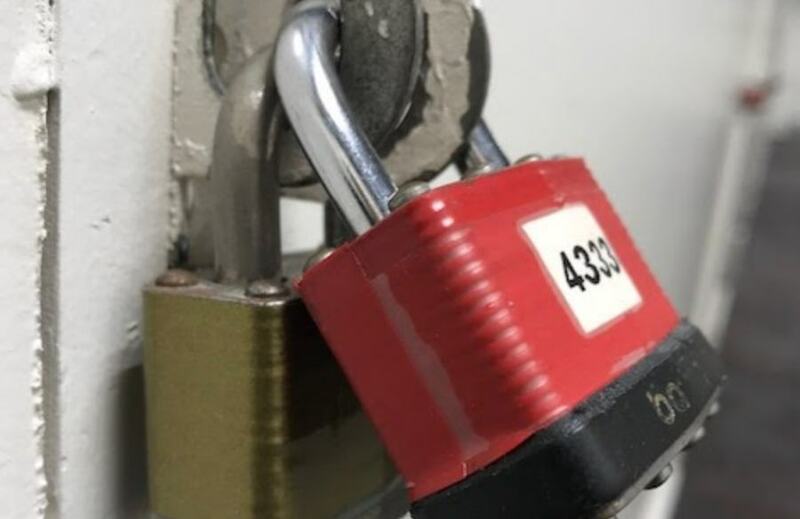 In addition to 24-hour security, we have a double-lock system on our storage units to give you more peace of mind. 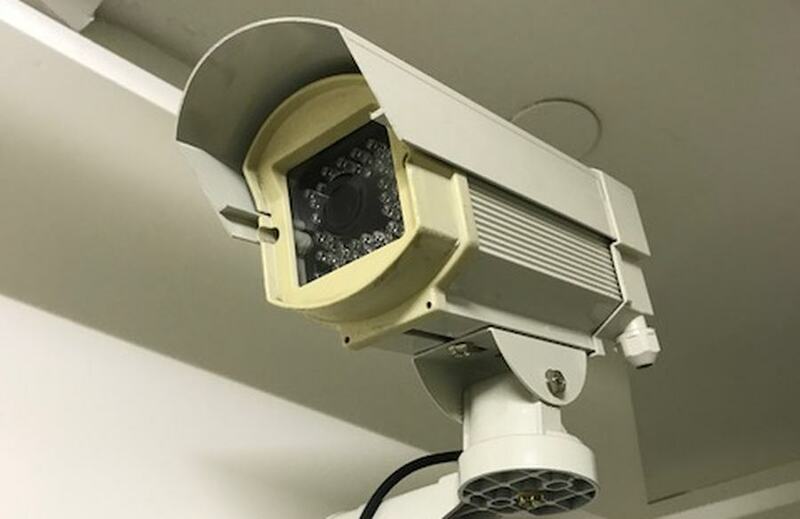 We have climate-controlled units to protect your items from weather extremes and also perform monthly pest control, so you know that your belongings will stay in the best condition possible. Carts are also available on site to help you haul your items, as well as elevators to alleviate some of the heavy lifting. 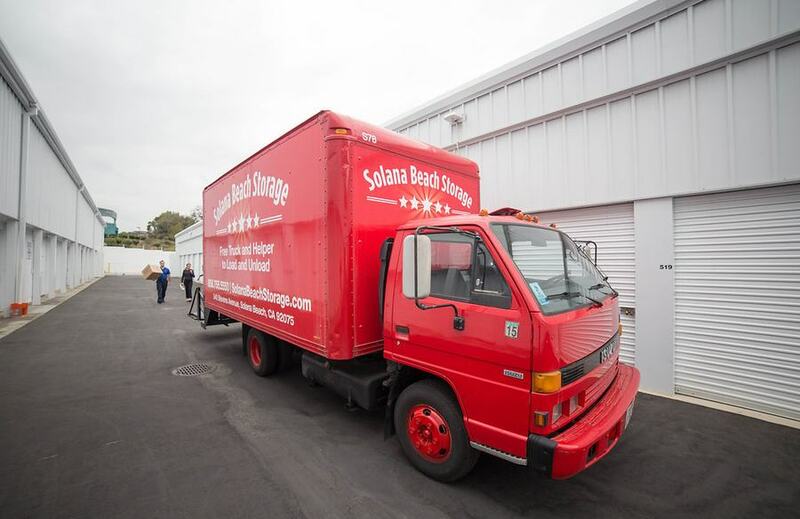 If you are moving, Solana Beach Storage is your one-stop shop to get all you need. 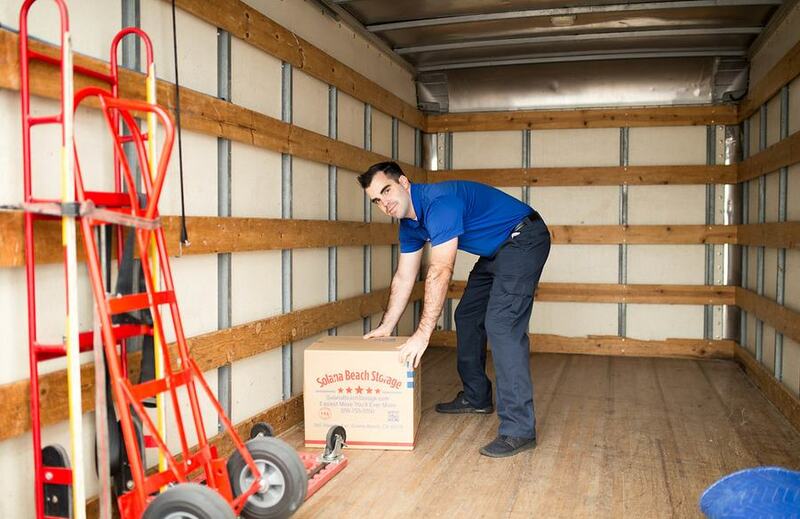 We have U-Haul rentals on site, as well as packing supplies like boxes, bubble wrap, packing tape, and so much more. Solana Beach Storage is the optimal location for businesses who just need a little more space. 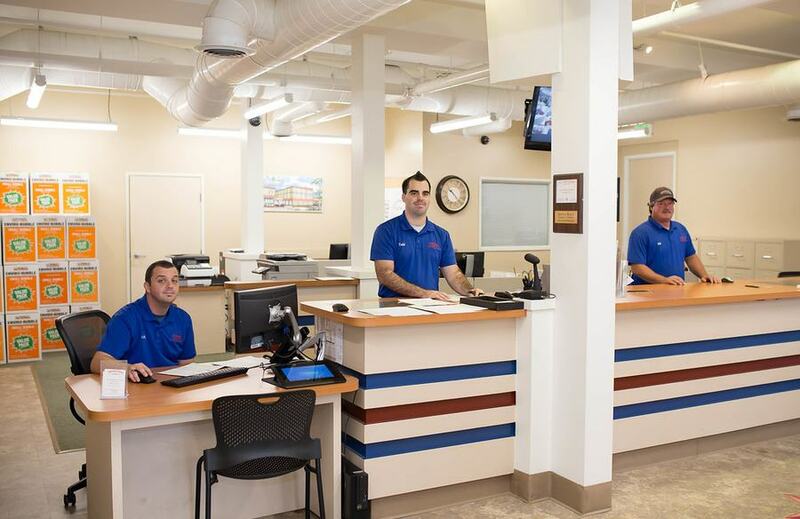 Not only can we fit any budget and storage volume, we have a free business center on-site with fax, copying, WiFi, and more to help you continue conducting business while taking care of your storage needs. 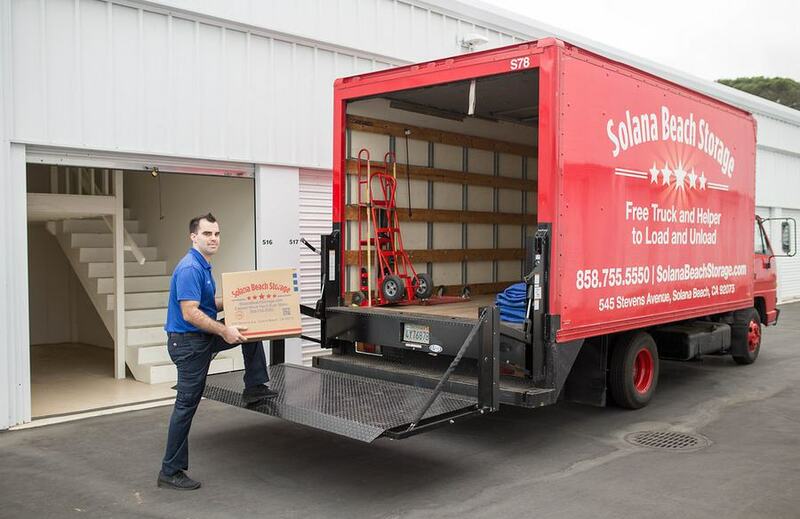 Moving and storage is a hot, thirsty business, so Solana Beach Storage will provide cold bottled water, as well as coffee, tea, candy, and cookies to keep up your strength and maintain a positive upbeat attitude. 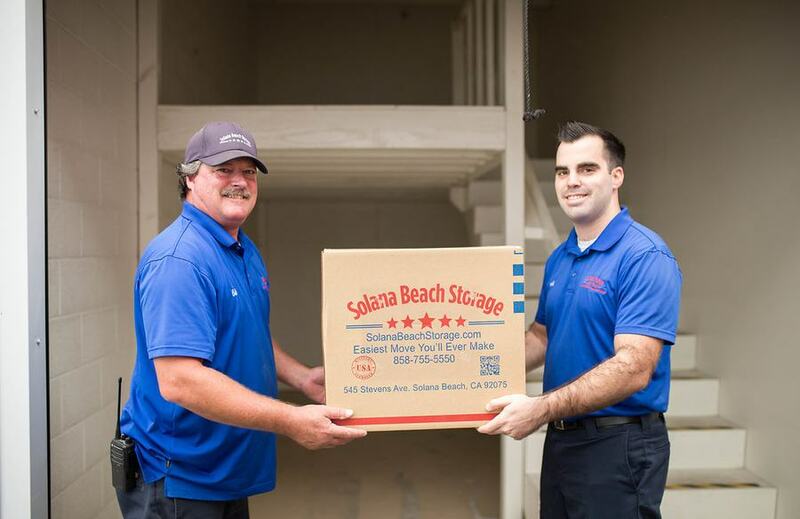 When you are in need of self-storage in Solana Beach, CA area, look no further than Solana Beach Storage. 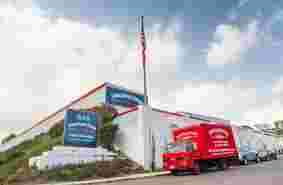 Locally-owned for over 45 years, we are located on Stevens Ave near Earl Warren Middle School, just off the 5 freeway. Look for the big American flag. Contact us today to add some breathing room to your life.